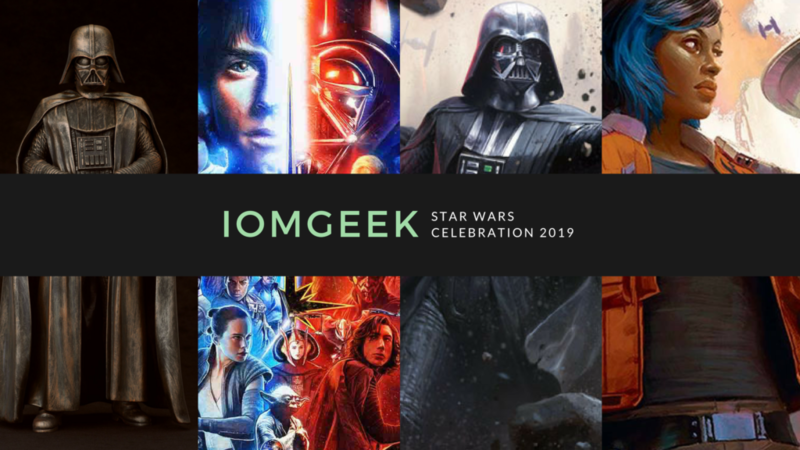 we apologize that this episode is somewhat delayed. You see, we recorded it on time, but were snapped forwards some 900 years into the future due to this wonky time crystal we have. Paul bought it on eBay. We kept trying to come back to an earlier time to post the show; however, hat proved unsuccessful. Stupid time crystals. 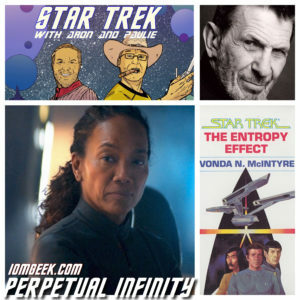 This week, Aron and Paulie talk about the passing of Star Trek novelist Vonda N. McIntyre, Leonard Nimoy and PERPETUAL INFINITY.